Hand crafted, small batch, desserts specializing in "award winning" Sea Salt Caramels! 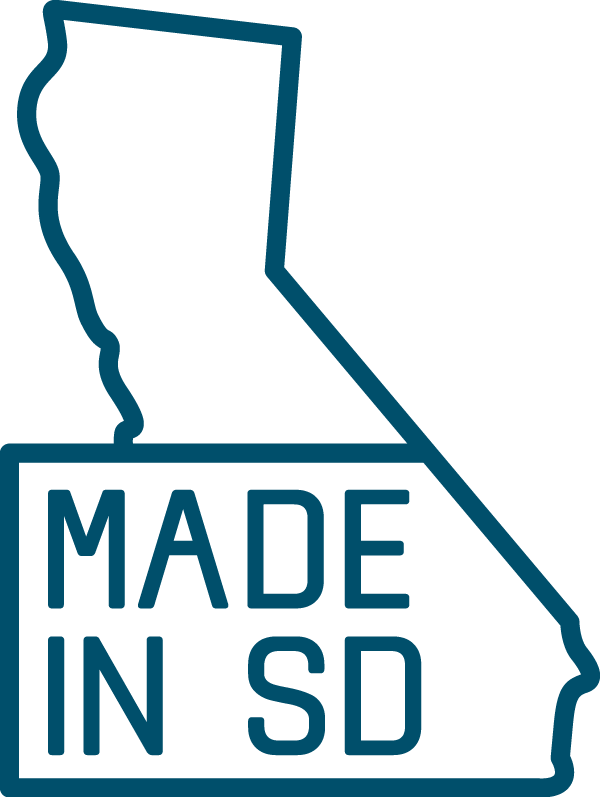 You can find us around San Diego at different events, at one of the retailers, or order direct from our website! Our mission is to make extremely high quality hand-crafted small batch caramels. We use high quality ingredients and make the caramels to order, filling requests for one bag or 2,000 bags! We accommodate special orders as well. These caramels are truly made with love and joy. 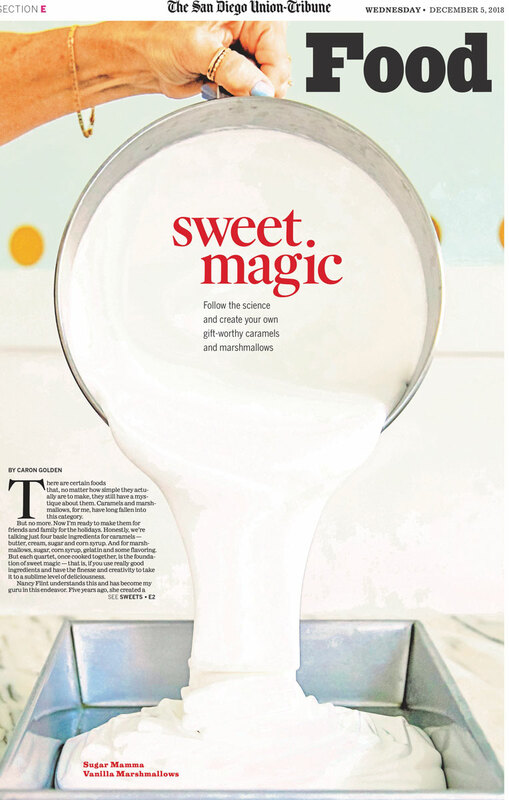 Sugar Mamma Caramels got featured in a 2 page article in the San Diego Union Tribune!